LOCATION! LOCATION! LOCATION! 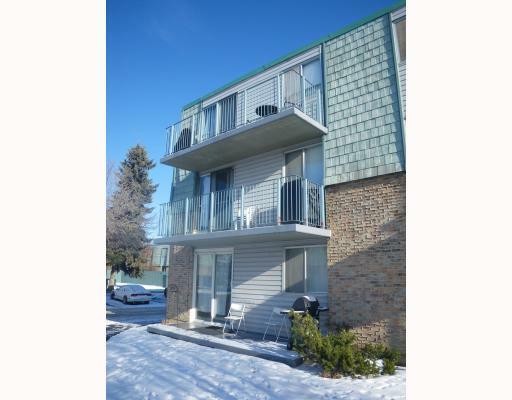 Only a short walk to MOUNT ROYAL UNIVERSITY and only minutes with public transit to U of C. Two bedroom, SECURE second floor END UNIT with west facing BALCONY - perfect for enjoying your evenings. 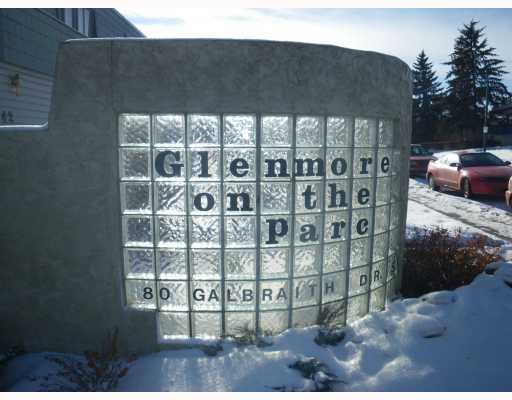 QUITE and well situated within complex - no direct exposure to Glenmore Trail. 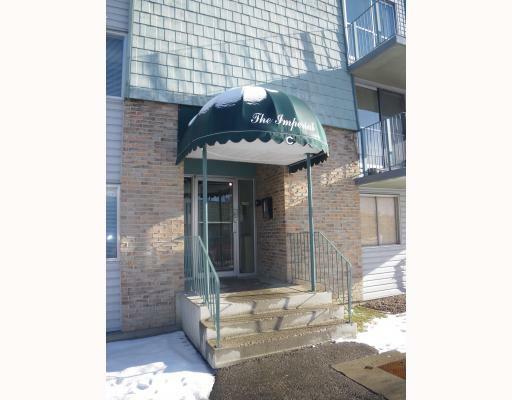 Other features include IN-SUITE laundry and STORAGE, assigned parking, newer carpet, ceramic tile, and contemporary decor. 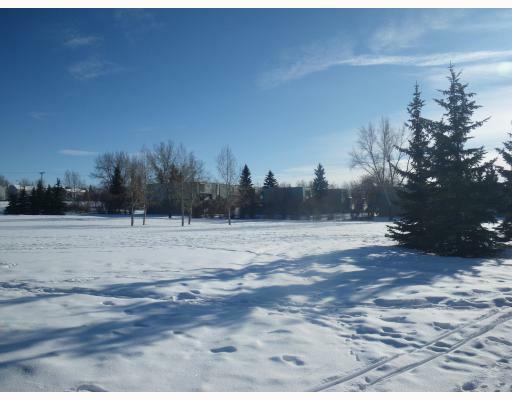 This location is surrounded by PARKS and offers quick access to GLENMORE PARK/RESERVOIR.